Please cancel my subscription. Your site does not work to download images and to cancel the service. Please cancel my subscription. 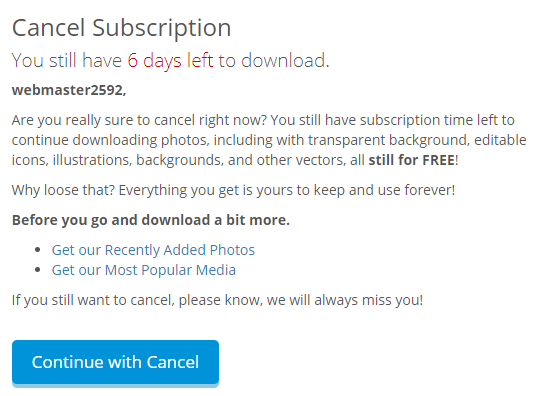 Your site does not work to download images and to cancel the service. User: webmaster@glasche.mx (webmaster2592).!1.png! 1) https://ibb.co/gOZoMK 2) https://ibb.co/ef4Yoz 3) https://ibb.co/kCqdMK!2.png! !3.png!